Animated Stories that illustrate early stage thinking-habits for children and the young at heart. 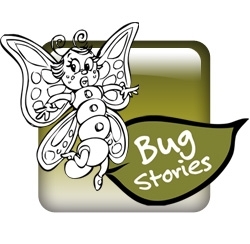 View the Free Bug Stories Animations. Follow-up with discussion topics, activities, crafts and more from the reproducible Bug Stories THINKtivity Exercises or the digitally interactive version in Truthought GO. 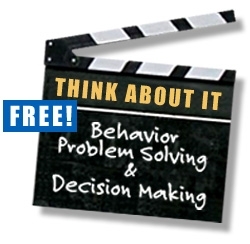 Short animations that encourage discussions about the thinking behind choices in behavior. Help “bust” the thinking patterns that lead to unhealthy ideas and inappropriate behavior. View the Thought Busters here or view them along with interactive exercises and discussions using Truthought GO. 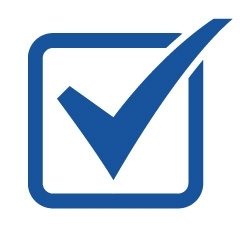 This 75 question survey is a complementary instrument to offer pre/post or longitudinal insight into thinking patterns. Bible studies designed to address the pressing need of inmates to stop their old, irresponsible thinking patterns and be transformed to think in a Godly and responsible way. The interactive version is available with a membership to Truthought GO! Our Think About It Coach is now accessible on all devices to members of Truthought GO. Find it in the Consequently Category — Process ideas, decisions, or think through the consequences of choices.